Everyone is welcome at any of the following events. 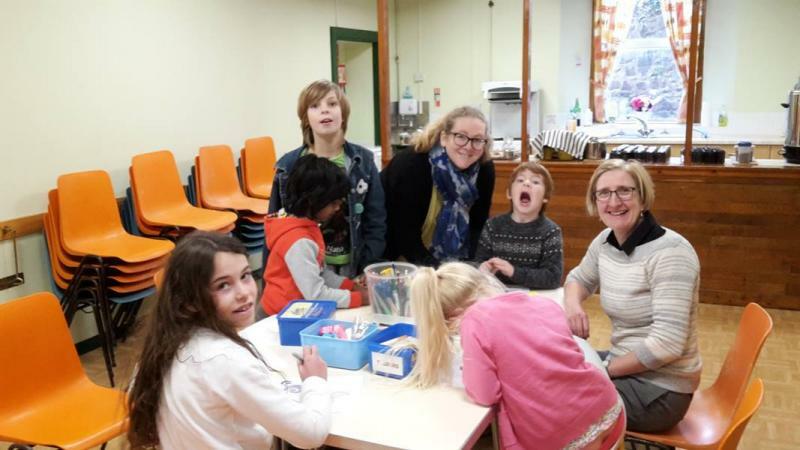 We aim to provide a friendly and welcoming environment, in which people can be nurtured spiritually and thus encouraged and enabled to follow the way of Jesus. Our main regular church events are listed below, but please review the News Page for information about current activities. For more details on any activity, please see the Contacts page. 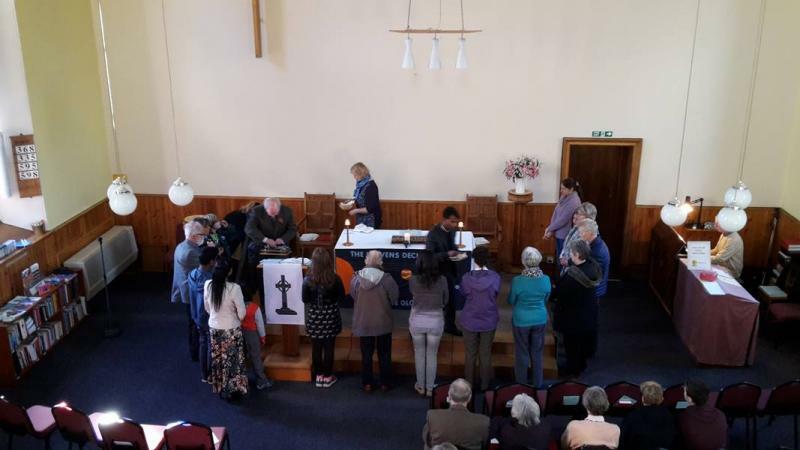 Sunday worship – 10.30am every Sunday. 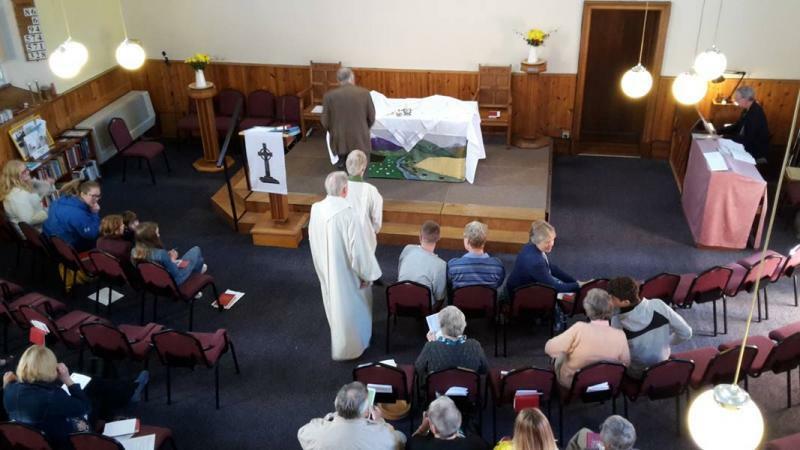 The service, which may be led by our minister or by one of our authorised local preachers, is typically in traditional style, with hymns, prayers, readings and a sermon. 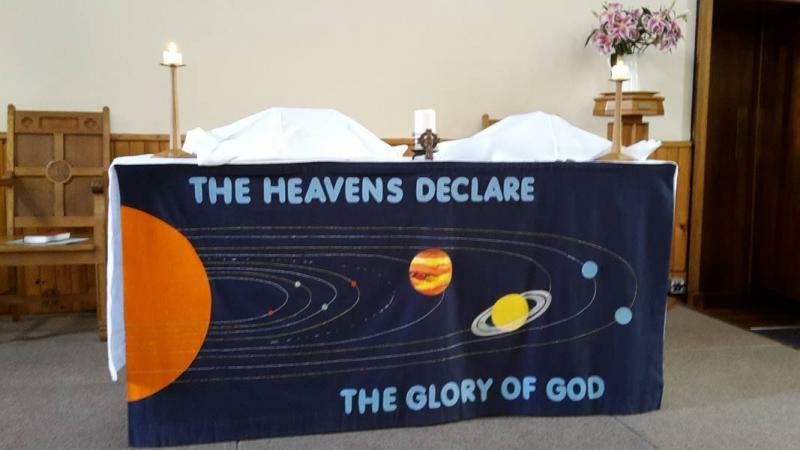 Where there is a fifth Sunday in the month we hold an act of All Age Worship, which will typically be more participative and suitable for children as well as adults. 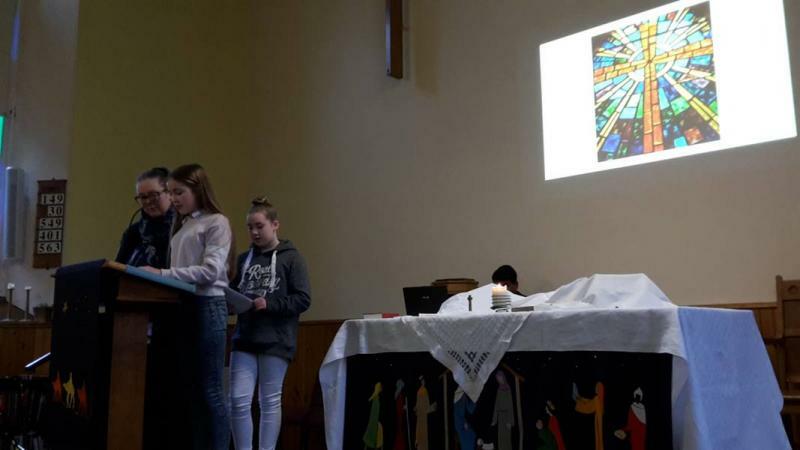 Youth Space – the junior church meets during Sunday morning worship (except for Fifth Sundays) and divided into three age groups, essentially pre-school (crèche), primary school (juniors) and secondary school (seniors). Open Space – an interactive forum for exploring spiritual-social issues, through lectures, discussions, dialogues, music, video and group activities. Friday evenings 7.30-9.30pm with coffee and cake. Local residents are particularly invited to attend. See the Events page for upcoming dates and themes. Soul Space – a time for shared reflection on a different theme each month. Open to everyone of all faiths or none. Bring and share music, poetry, short prose, art, video etc that has inspired you. 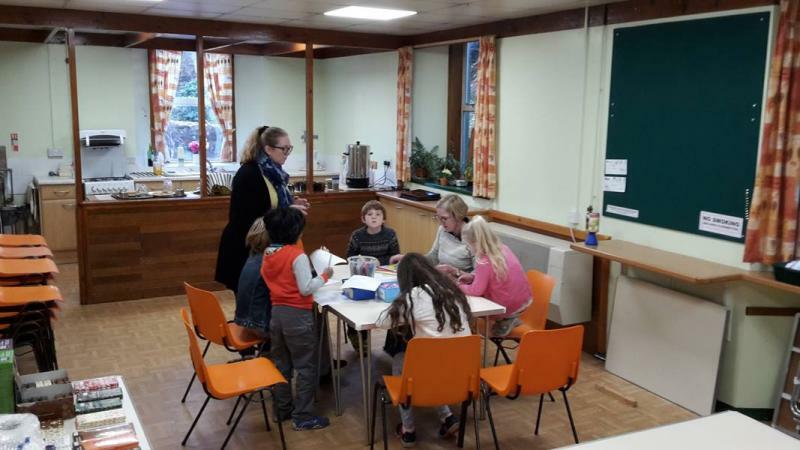 Sundays at 7.15-8.30pm optionally preceded by a bring and share supper at 6.30pm. See the Events page for upcoming dates and themes. 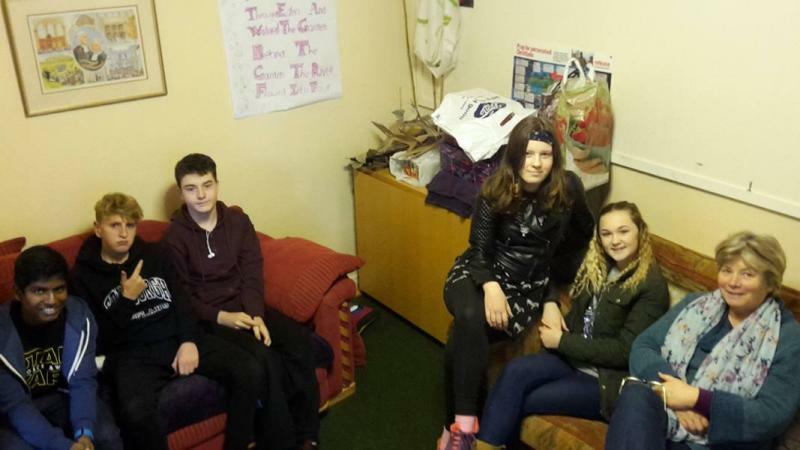 Home Space – small groups that provide an opportunity for informal gathering, fellowship, spiritual growth and social action. Our aim is to provide an appropriate small group experience for everyone, whether or not you are a church member. 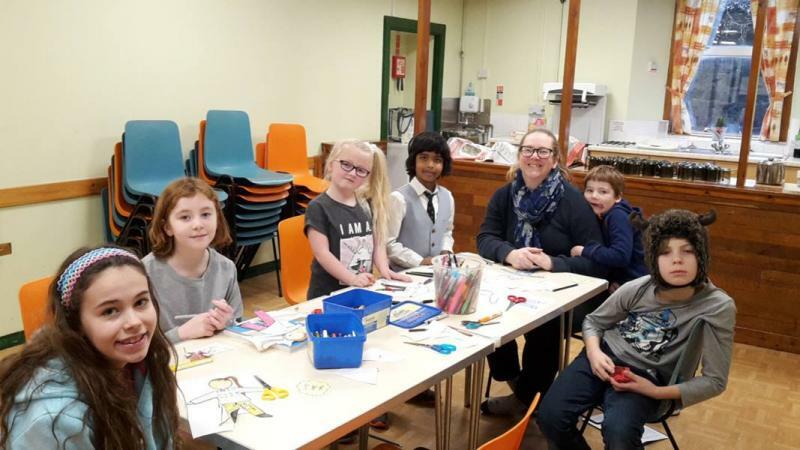 Groups meet at different times and frequency; some meet in members’ houses, some in the church, others in local coffee shops and hostelries. Each group generally sets its own agenda but typically includes some form of discussion, bible study or prayer. For more information see the Events page, or look at the national movement to which we belong: Meet, Pray Love. Outside Space - a Sunday afternoon walking group. Bring a picnic to church and eat sandwiches together on a (not too challenging) 2-3 hour walk. The walk is open to firends, family and dogs that don't come to church! Look out for the upcoming events on the Events page.